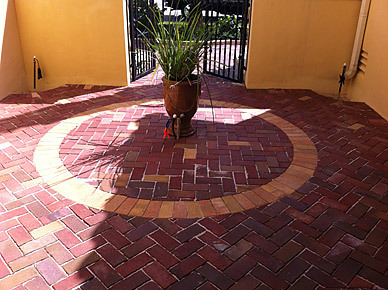 Clay Pavers will have color variations and inconsistencies in them due to the inherent quality of the raw materials. Products are available in 3", 2 3/8", 2", and 1" thick variations. 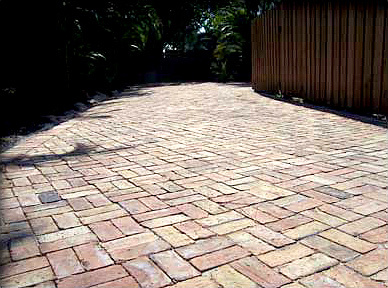 Original bricks from Chicago, the old chicago brick gives the look of old style pavement. Material will vary in color shades due to outside weather exposure on buildings. Bricks WILL have inconsistencies, and you will find chips and holes which gives the bricks their unique style.